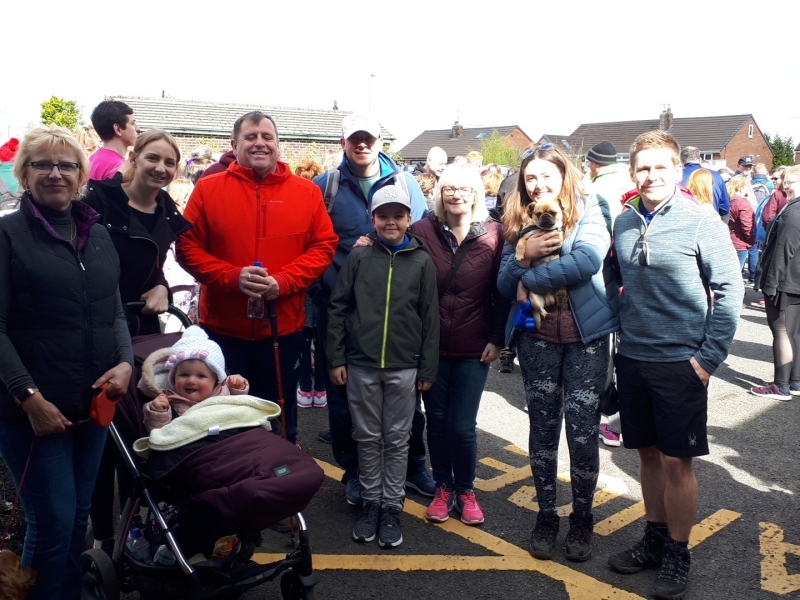 On Sunday 29th April, 2018, the office team took part in a 'Hospice to Hospice Walk,' an event organised jointly by Dr Kershaw's Hospice (a hospice close to our hearts and one we are fund-raising for this year) and Springhill Hospice. The 7.25mile fun walk began at Dr Kershaw's in Royton, to Springhill in Rochdale, and back to Dr Kershaw's! The event was set up to raise money for both charities, helping them to continue their incredible work. Please check out their websites and help in any way you can!